Find the best superphones, smartphones, TVs, and internet packages in Toroonto. 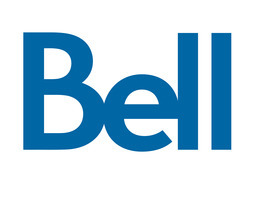 Talk with Bell Mobility, Internet, and TV representatives to pick out the right service and gadgets for you. Visit us at our kiosk at CF Toronto Eaton Centre today.